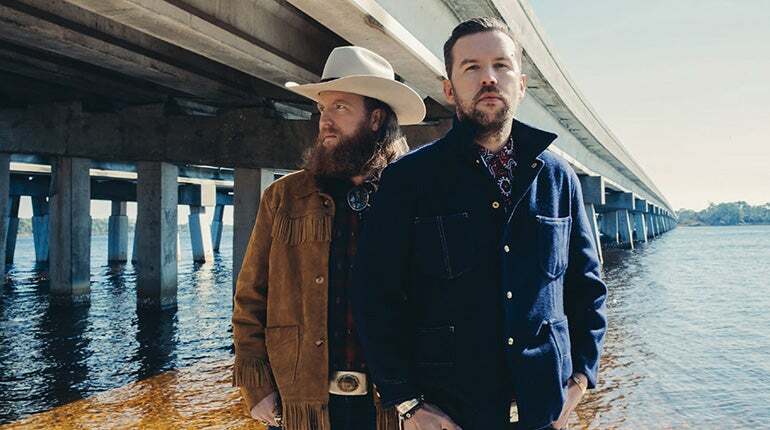 EMI Nashville’s Brothers Osborne announce today a major extension of their headlining world tour into early next year. The GRAMMY-nominated duo will play Fox Theater of Bakersfield on April 2. Ticket on sale to be announced. Philadelphia-born Devon Gilfillian will join Brothers Osborne for the Fox Theater date. Raised by a musical family, Devon grew up singing and took up the electric guitar at 14 years old, kickstarting a fascination with classic rock and other sounds from an older generation. After moving to Nashville, he released his self-titled EP in May 2016 which is equal parts swampy, funky, and enthralling.